THE next generation of motorcycle technology is coming, with mainstream American bike brand Harley-Davidson revealing the final specs for its next generation of two-wheeled transportation at the Consumer Electronics Show in Las Vegas. 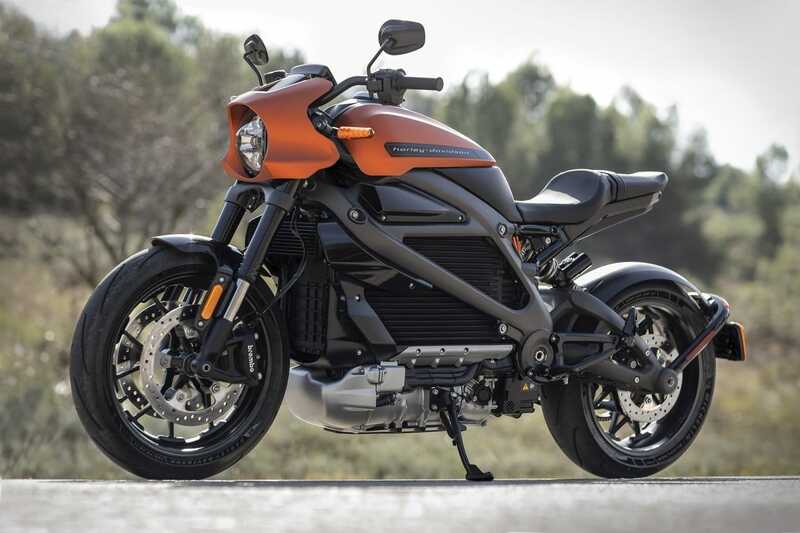 Harley-Davidson took the covers off the full production version and pricing on its first electric motorcycle, the LiveWire, with confirmation it will be available for delivery later this year in the US, and late 2020 in Australia. Set to be a massive game changer for the industry and riders, the LiveWire is a performance bike, capable of 0-100km/h in 3.5 seconds, and will deliver and turn and go throttle experience, with no need for gears on the direct drive electric engine. That spells performance and exhilaration for seasoned riders, and a much easier riding experience for new riders, thanks to the fact there’s no clutch either. Range is expected to top 177km and the bike is fitted with regenerative braking technologies. “We’re at a historic juncture of the evolution of transportation, and Harley-Davidson is at the forefront,” said Harley-Davidson CEO, Matt Levatich. The LiveWire will also come with H-D Connect Service, which pairs motorcycle riders with their bikes through an LTE-enabled Telematics Control Unit coupled with connectivity and cloud services using the latest version of the Harley-Davidson mobile app. This technology makes the LiveWire motorcycle the first North American mass-market cellular-connected electric motorcycle. With H-D Connect, data is collected and transferred to the app to provide information to the rider’s smartphone. Riders will be able to monitor such things as bike status, battery charge, charging station locations, tamper alerts, and a vehicle locator should your bike get stolen (although it’s not clear if this last service will operate in Australia). The LiveWire motorcycle chassis features electronic chassis control, ABS and traction control, as well as having a low centre of gravity to assist with handling and control, and has its own distinctive new futuristic sound. Official pricing is not yet known for what will be the 2020 Harley-Davidson LiveWire, however rumours have surfaced that we should expect to pay around $44,000 Australian dollars for the exciting new ride (based on its $29,990USD launch price).